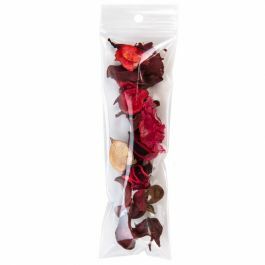 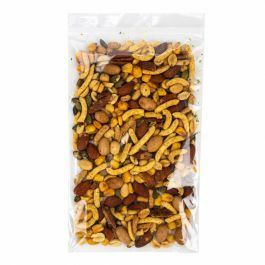 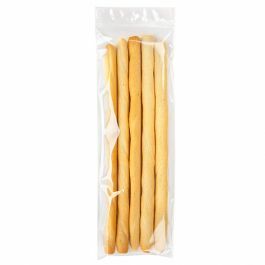 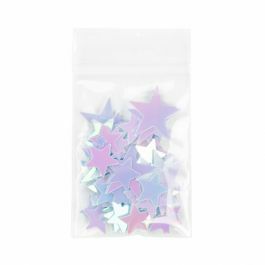 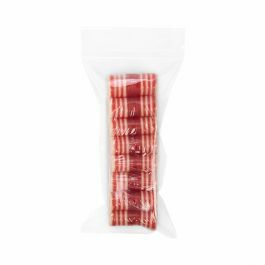 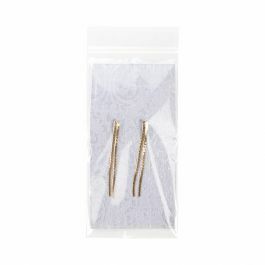 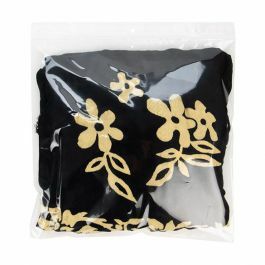 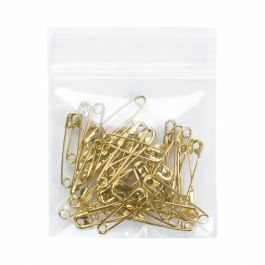 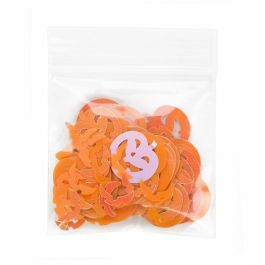 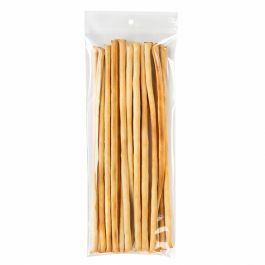 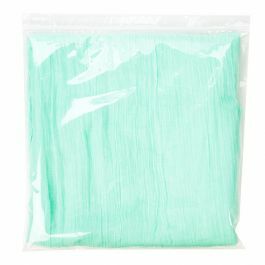 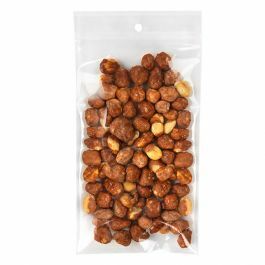 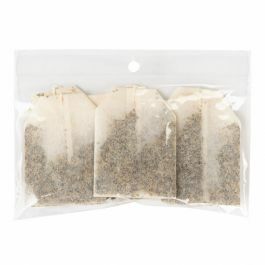 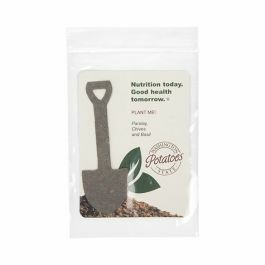 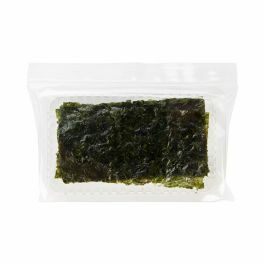 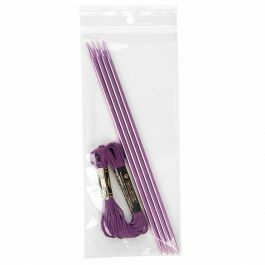 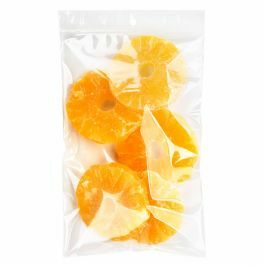 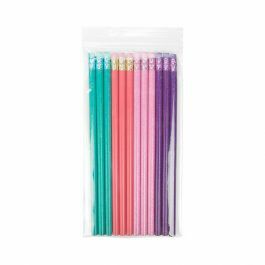 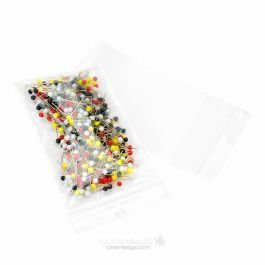 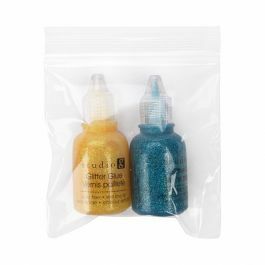 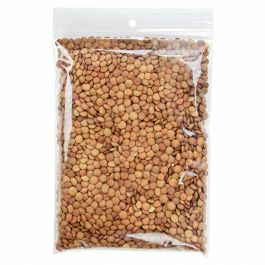 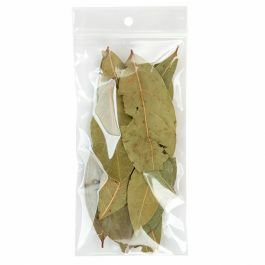 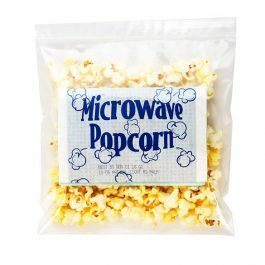 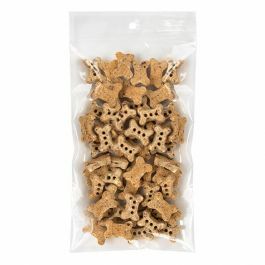 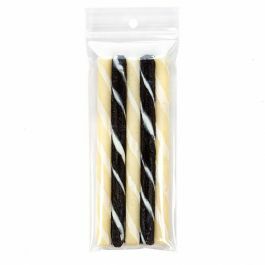 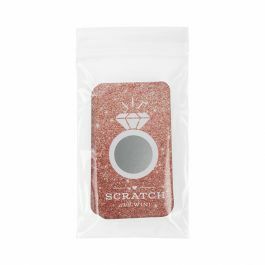 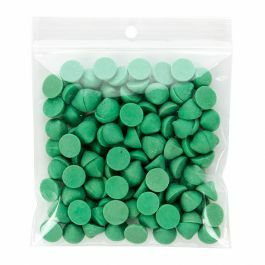 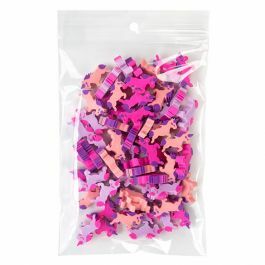 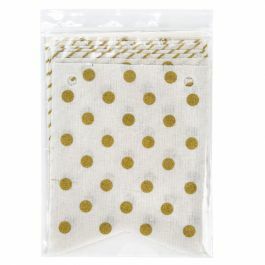 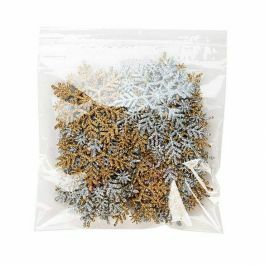 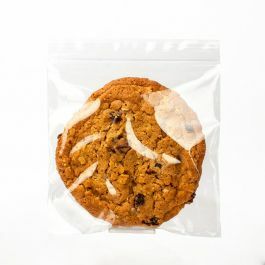 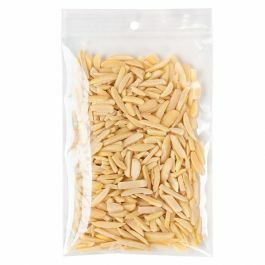 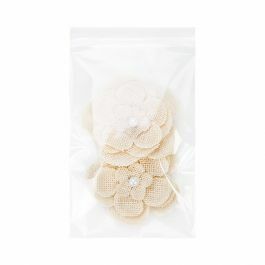 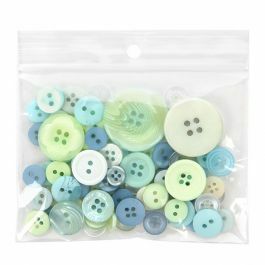 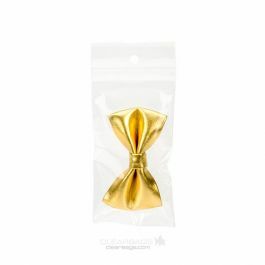 Our crystal clear zipper bags offer an easy packaging solution for many products. 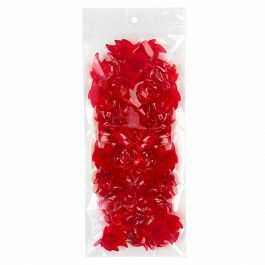 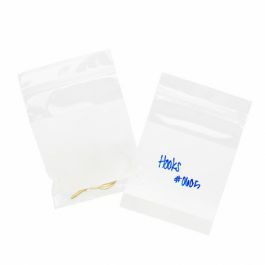 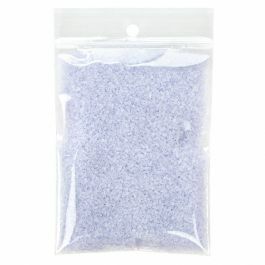 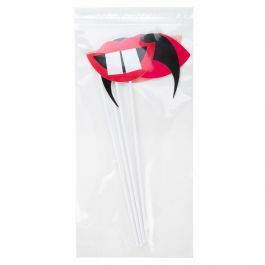 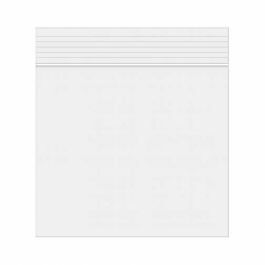 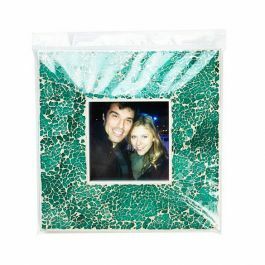 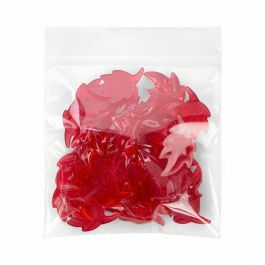 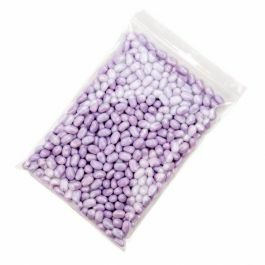 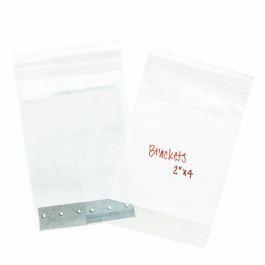 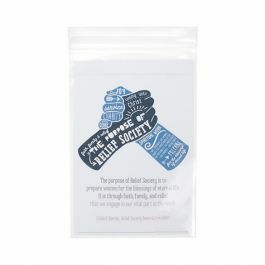 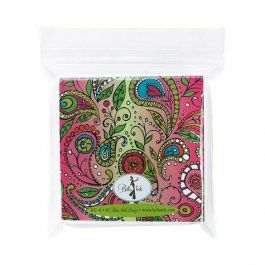 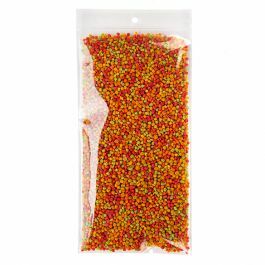 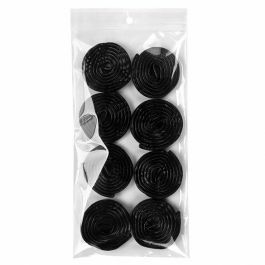 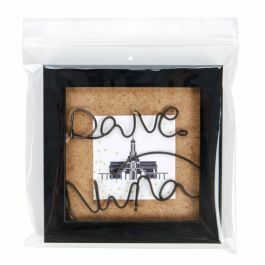 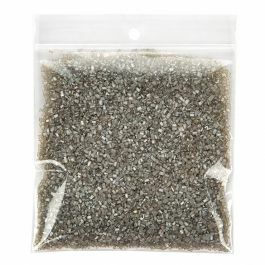 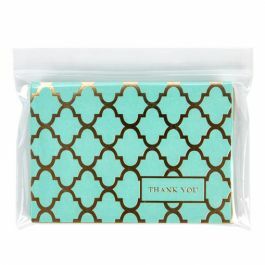 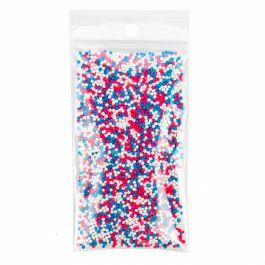 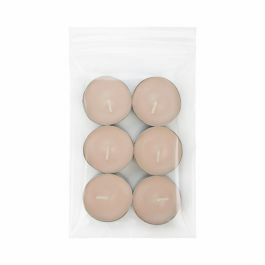 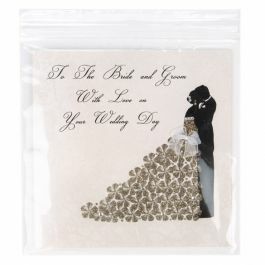 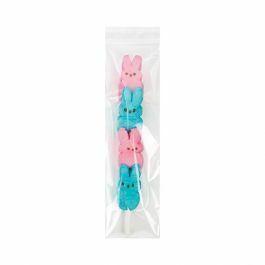 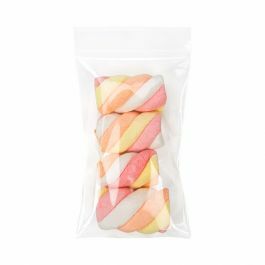 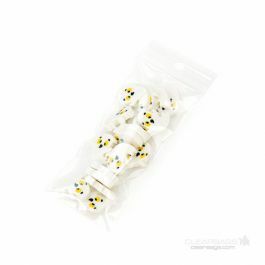 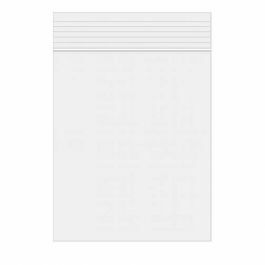 Our ZC46 resealable bag is 4" x 6" and a great fit for photos, art, candy, cards, and bulk items. 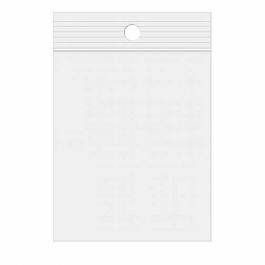 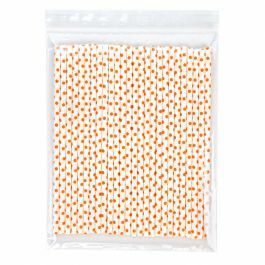 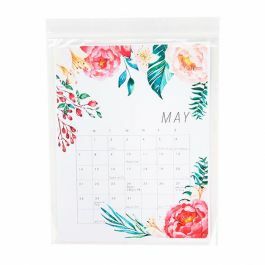 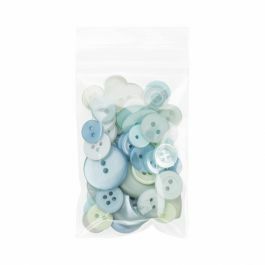 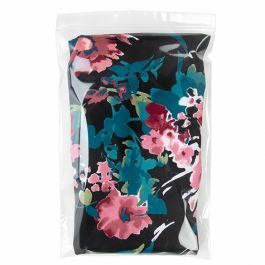 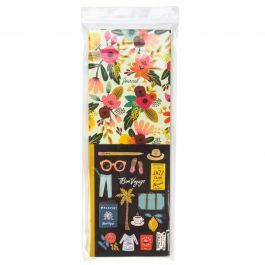 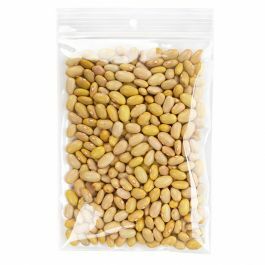 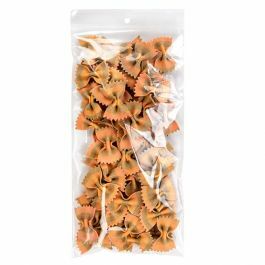 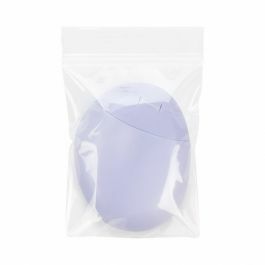 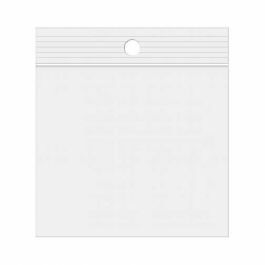 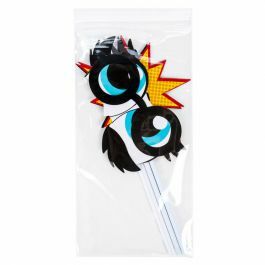 Ideal for sorting, organizing, and archival storage, this zip bag will keep your items well-protected and is made from 2 mil polypropylene for exceptional clarity. 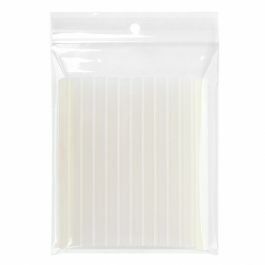 Take the fuss out of packaging with these easy-to-use, versatile clear zipper bags. 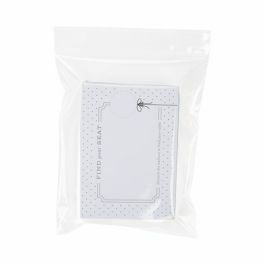 The ZC46 measures 4" x 6" and is a resourceful package for almost anything, including photos, candy, toys, stationery products, and bulk items. 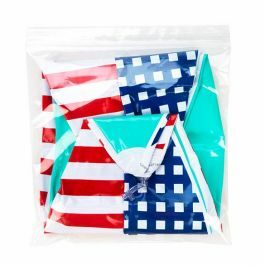 Whether you need to bundle products, sort items, or crystal clear presentation, this transparent bag is an excellent choice. 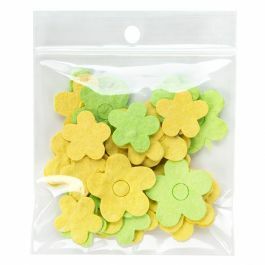 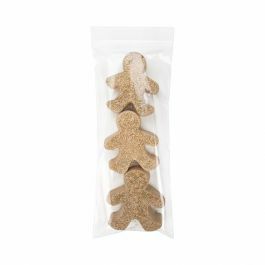 The material is 2 mil thick and is made from high-quality polypropylene for exceptional durability. 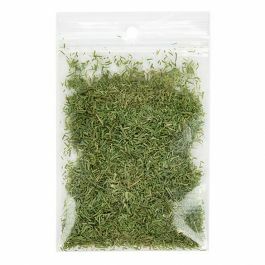 This bag holds up well in any environment and does not easily rip or tear. 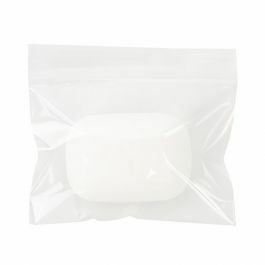 The airtight zipper closure also ensures great resealing capacity, allowing opening and closing at your convenience. 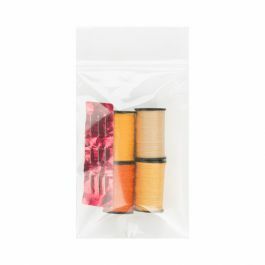 Inner Dimensions: 4" x 6"